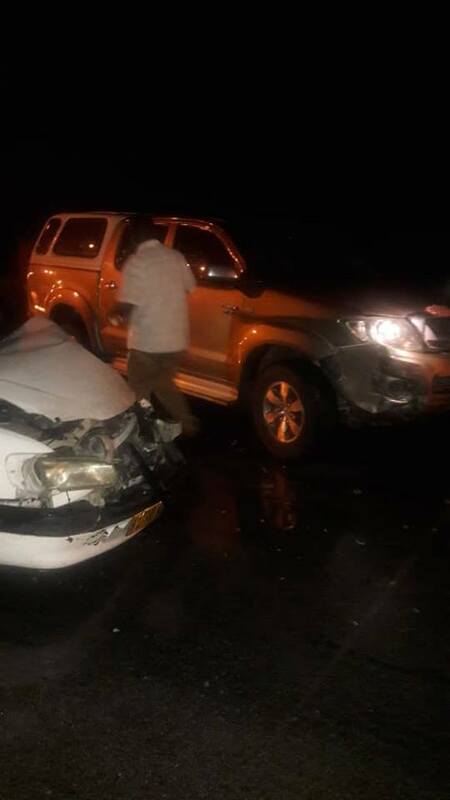 A CASE of reckless and negligent driving was registered with the Namibian Police after the Minister of Health and Social Services, Dr. Kalumbi Shangula, was involved in a motor vehicle accident on Saturday evening. 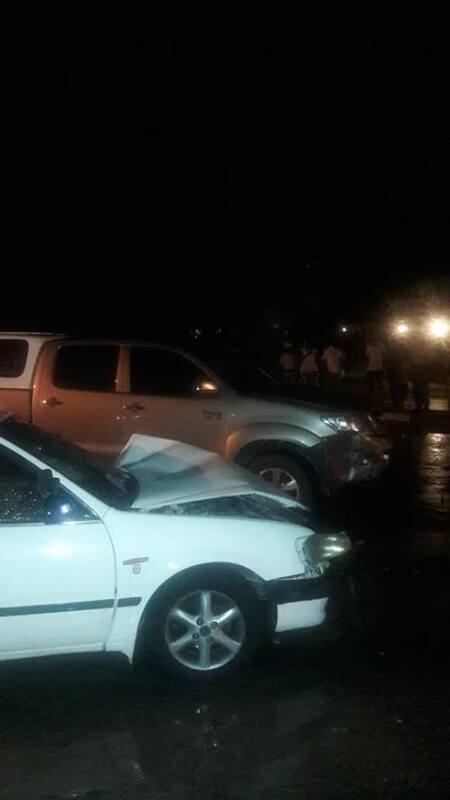 According to Warrant Officer Frieda Shikole the accident occurred near the well known Tafel Bar on the main road between Ongwediva and Oshakati when the minister drove into the way of an oncoming vehicle. 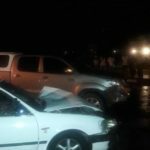 According to Warrant Officer Shikole neither the minister nor the occupants of the other vehicle sustain any serious injuries.